Hi, I’m interested in Bellville - Loevenstein Guesthouse accommodation Neat 2 bedroom unit close to all amenities. Please contact me. Thanks! Spacious 2 bedroom self catering flatlet with secure off street parking. Close to N1 freeway, major shopping centres and easy access to wine route and beaches. Situated on the foothills of the Tygerberg Nature Reserve. Comfortable lounge with full dstv channels and fully equipped kitchen with indoor braai entertainment area. Price to be negotiated depending on amount of people booking in. Fully furnished and equipped self-catering studio and one bedroom units from R14000.00 per month. This charming self-catering (guest)house is situated in Blackwood str, 2 min away from the N1 and R300. It is fully furnished with 2 bedrooms, 1 bathroom, kitchen, open plan living/dining area. The backyard is fully enclosed so that it is pet friendly. The house includes full DSTV, washing machine and a nice braai area as well as parking for 2 vehicles. The house is situated in a quiet area with a Spar shop around the corner. Weekly or monthly rates can be negotiated pending on the number of guests and the duration of the stay. Water & Electricity incl in the rates. Ideal for the holiday maker, business person or family that is busy relocating. Hire a room for hours you need only. We pride ourselves in decent and comfortable private rooms. Come experience a serene and discreet environment for peace of mind and stress relieve. Create wonderful moments with us. Immaculate, private and affordable apartments for a very short stay. Immaculate, private and affordable apartments for a very short stay. 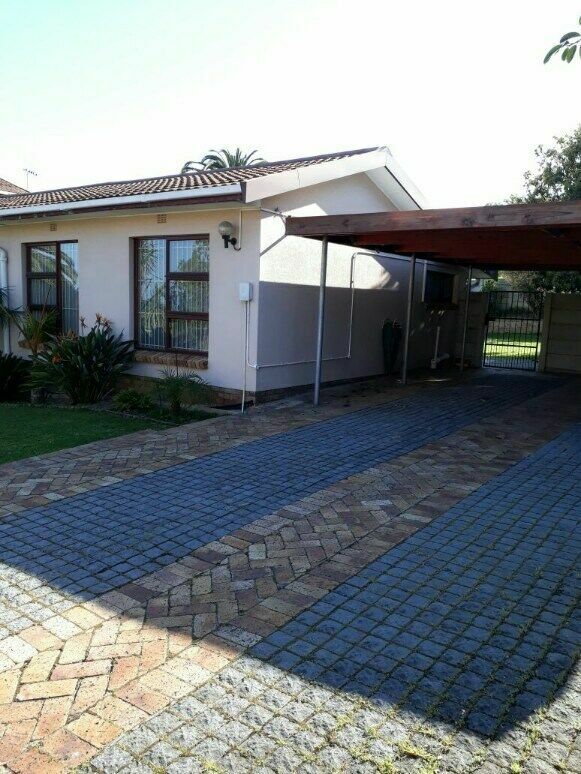 The property is located within walking distance from the Bellville Taxi Rank, UWC, CPUT and Northlink College. The property is fenced and well secured with CCTV cameras. The rooms are separate entrances, with own toilet, shower, kitchen, bed, TVs, DSTV selected channels, fridge and much more. The rooms range from R400 - R450 per couple per day.